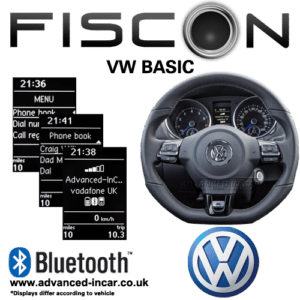 This is the latest product available from ViseeO that allows Bluetooth streaming (A2DP) to not only your factory iPod system but to a whole range of aftermarket iPod kits. 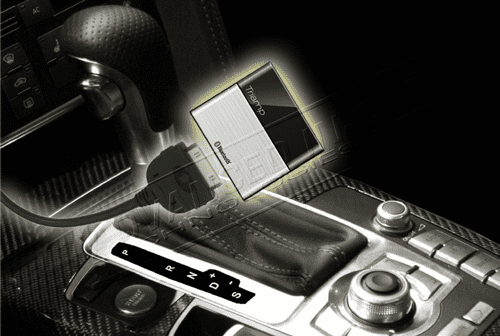 Works particularly well with the Audi AMI , Volkswagen MDI and Mercedes iPod System. 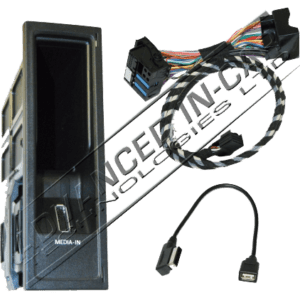 The ViseeO Tune2Air is a product that has been a long time coming! 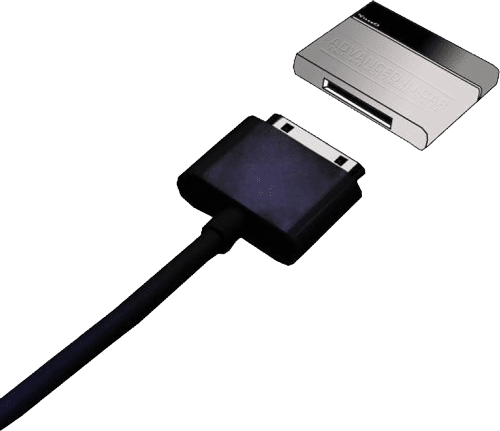 The ViseeO Tune2Air (also known as the ViseeO WMA 1000) is designed for your factory fitted iPod connection. 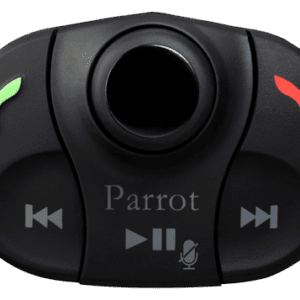 It allows you to control your iPod or iPhone using your existing controls but means you no longer need to connect it to the cable all the time. 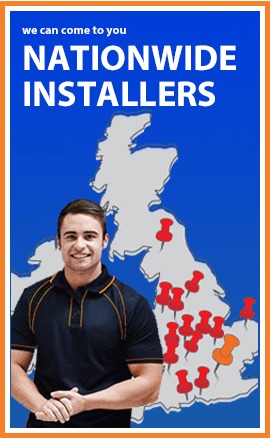 If you are an iPhone user this could be particularly tiresome! 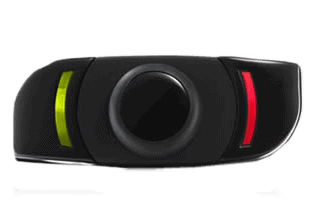 Push your music into your car wirelessly! It will also show your Song Title and track info (If your system supports this) which is pretty cool! 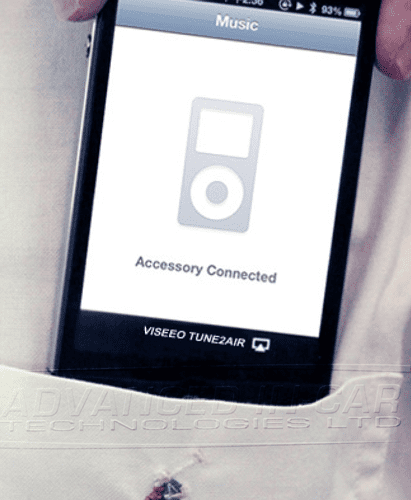 No need to take your iPod or iPhone out of your pocket or bag thanks to the ViseeO Tune2Air! 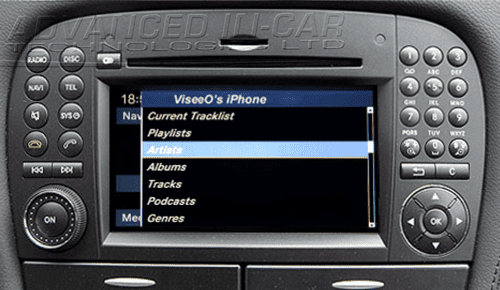 One of the best features is that if you have a Bluetooth Handsfree system in your vehicle (Either factory fit or aftermarket) the ViseeO Tune2Air will be able to stay connected to that whilst playing your music. You won’t miss a single call. Brilliant! 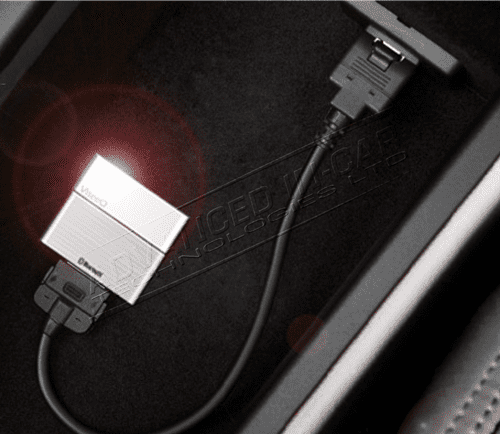 The ViseeO Tune2Air WMA1000 is a really simple device which is plug & play and really simple to connect to once in the car! Please Note: The ViseeO WMA-1000 Tune2Air will give you the same level of iPod / iPhone interaction as what you had before. The only difference is that the Tune2Air allows for Bluetooth streaming. 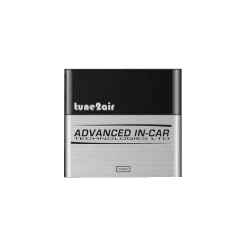 Please note that the Tune2Air is not currently compatible with Blackberry or devices using Android or Windows software. 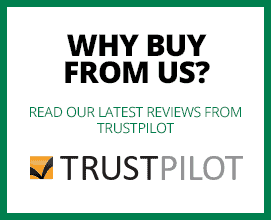 There will hopefully be a new product or firmware update to allow this in the future! 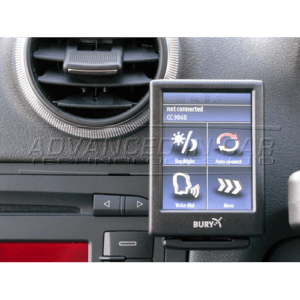 When the Tune2Air is connected to your vehicle’s iPod system it will disable the iPod interface as control of the music is done via your car. 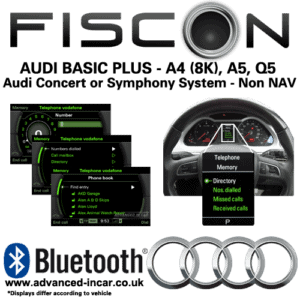 A4 (8K) / A5 / Q5, with Audi Concert or Symphony. Keypad, phonebook, missed, received, dialled calls & driver info display. 3-button operation, built-in voice recognition for making calls, pair up to 3 handsets,150 name tags per phone. Screenless Bluetooth & Music kit, dual phone capability, voice dialling, pair up to 10 handsets, wireless remote.